The use of CBCT in Endodontics has become the standard of care for specialists. Viewing the teeth and surrounding structures in three dimensions allows for a more accurate understanding of the anatomy, pathology and overall oral health of our patients. CBCT technology allows for the visual dissection of the dental structures to increase our ability to diagnosis, plan, perform, and evaluate the outcome of endodontic procedures. The focus of this engaging multimedia course is to learn how to apply CBCT to the assessment of the pulpal and periodontal anatomy, determination of a diagnosis, uncovering pulpal canals and assessing healing outcomes. This course provides the presentation of many clinical CBCT cases highlighting how the information learned assists the clinician in all areas of endodontic care. Dr. Brett Gilbert received his D.D.S. and Certificate of Endodontics from the University of Maryland. Dr. Gilbert has a private practice limited to Endodontics in Niles, Illinois. He is currently on faculty in the Department of Endodontics at the University of Illinois at Chicago, College of Dentistry and on staff at Presence Resurrection Medical Center in Chicago. 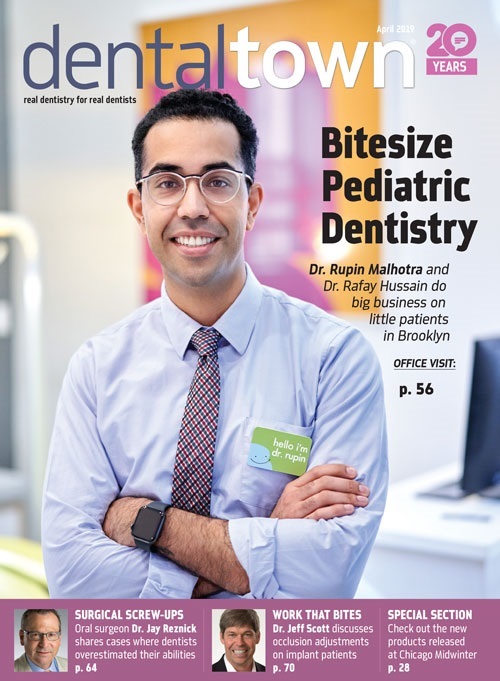 Dr. Gilbert was inducted in the Omicron Kappa Upsilon Phi chapter in 2001 and in 2017 he was named as a top ten young dental educator in America by the Seattle Study Club. Dr. Gilbert lectures nationally and internationally on clinical endodontics. Dr. Gilbert is a Diplomate of the American Board of Endodontics. To learn how CBCT can enhance the understanding of the anatomy of the dental and surrounding structures. To learn how CBCT assists in helping to determine a definitive endodontic diagnosis. To learn how CBCT can identify and help diagnose oral pathology. 1 people would recommend this course to a friend. Very good course. Many more uses available for my cbct. As a third year dental student, I found this presentation very informative!